Silk Family Law is further strengthening its North Yorkshire and Newcastle offices with two internal promotions – including a new partner – and the appointment of a consultant communications director. Wayne Lynn is promoted from associate to partner, while Harriet Reid from the firm’s Aske, North Yorkshire office is made an associate. 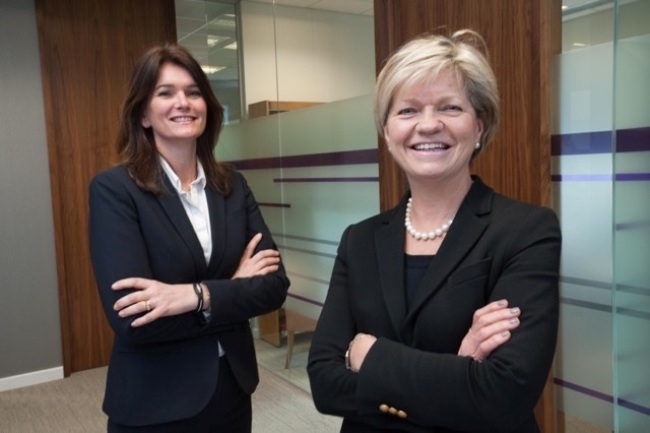 Carol Arthur, from Harrogate, joins the firm as a consultant communications director to help consolidate Silk’s reputation as a leading northern law firm. Harriet Reid, who comes from York, is a member of the Harrogate Collaborative Family Law Group. Carol Arthur has 15 years’ experience at senior levels in two Harrogate PR agencies, and is a trustee of Leeds Mind. The boutique practice, which won Law Firm of the Year at the Northern Law Awards 2015, has received top tier rankings for five consecutive years in both Legal 500 and Chambers UK. Silk Family Law is the North East’s largest specialist family law practice and is the only firm in the area to offer access to advice and representation from an in-house barrister on a range of family law issues. Since its launch in 2010, the firm has enjoyed year-on-year growth and currently has a team of 24 staff – including 12 experienced solicitors, chartered legal executives and legal assistants – with offices in Newcastle and North Yorkshire and consulting rooms in York, Leeds and London.